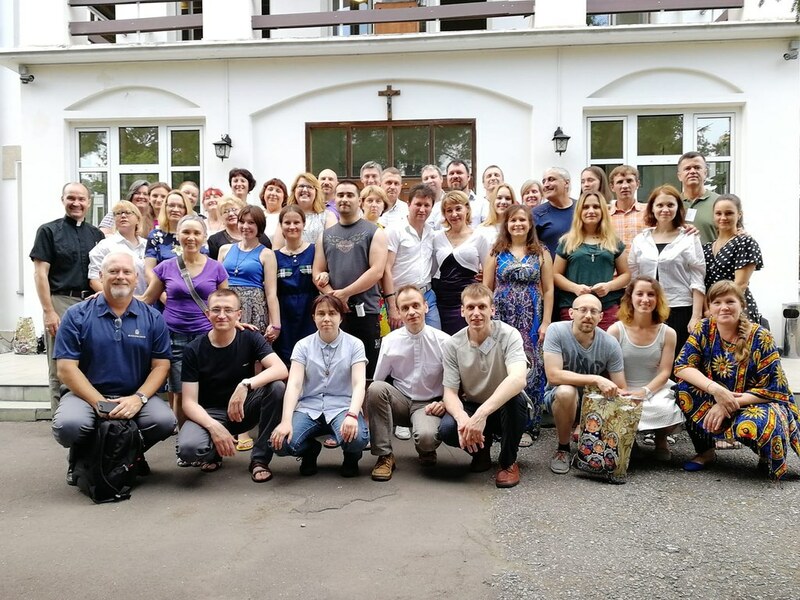 The Christian Conference on Discipleship and Covenant Groups that took place in June of this year in the hamlet of Oktyabrskiy near Moscow was the second such conference. The previous conference took place last summer. This Conference was designed for Christians who were already “on fire,” for seekers, for those who were not satisfied with their current spiritual lives, for those who wanted to grow as people, for those who wanted to know the Lord more, and for those who were looking for a personal relationship with Jesus. In the last two or three years, a new great revival has started as a powerful movement to grow Christians as leaders. This new movement is learning about Covenant Groups. It has already produced results. After last year’s conference, the participants returned to their home cities and started organizing their own Covenant Groups. In the beginning, this resulted not in the growth of new churches, but rather in a growth in quality of the leaders themselves. We understood better what it means to be a leader. The principles at the foundation of Covenant Groups help us to trust each other better and open our hearts to each other. Those problems that in the past we kept to ourselves now are spoken about in a supportive and confidential group. The group helps you to go through hard situations. Our brothers and sisters from the United States helped to co-lead the conference with us, having had a longer experience of being in Covenant Groups. I can see great potential in this movement. We received a lot of practical information on how to start a Covenant Group. Different sessions also helped us to gain confidence that we, like our leaders, can start our own Covenant Groups and help our brothers and sisters to grow in the power of the Holy Spirit and Jesus Christ on our journey to the Kingdom of God.